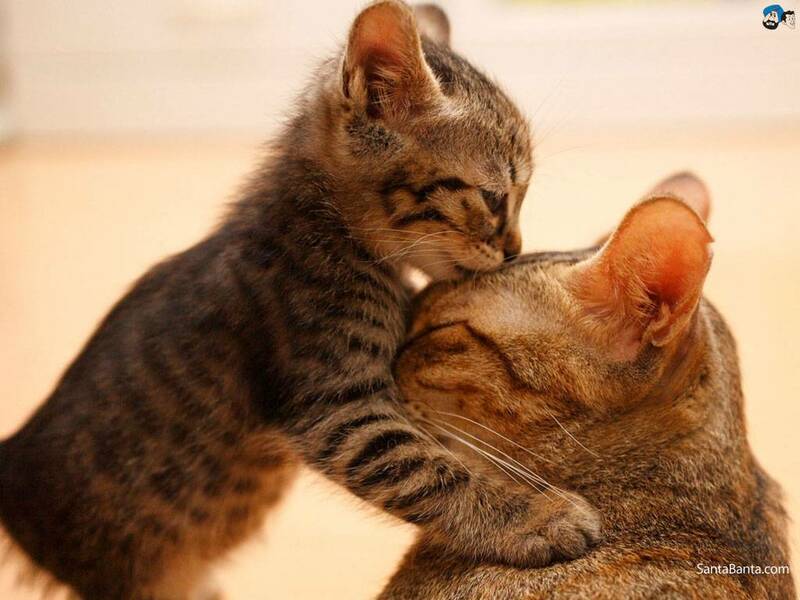 ​DESCRIPTION: A poem of a mother's love illustrated by fifteen different animal mothers loving their babies. 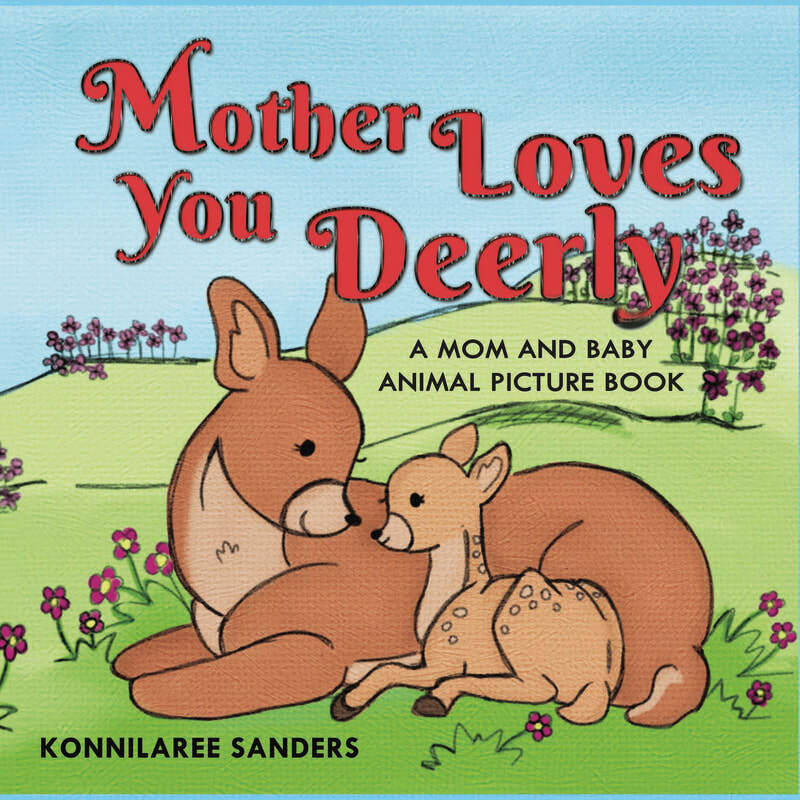 About "Mother Loves You Deerly"
​Mothers express their love for their babies in so many ways. They love, protect, teach, and nurture. This book is a poem that reflects just a fraction of that love with fifteen adorable animal pairs. This book idea all started with a kitten and mother cat picture. I have seen it in several places and I fell in love with the expression of love between the two. You want to have good feelings, then do a search on Mom and baby animals. It is overwhelming sweet. From there I picked my favorite animals or animals that are actually wonderful attentive parents. It was such a pleasure to illustrate. Then came the writing. I wanted to offer several expressions of love. Mom's show love by helping, protecting, watching, and of course snuggles. Now, I have not forgotten the dads. They too show incredible care for their children. Please see our other book, "Father Wolves You The Most." We all know there are more family types than mom/dad/baby and each combination of a family is to be celebrated and cherished. Grab any family member and share the love. ​Also please remember to rate it on Amazon and Good Reads. You support is greatly appreciated! !